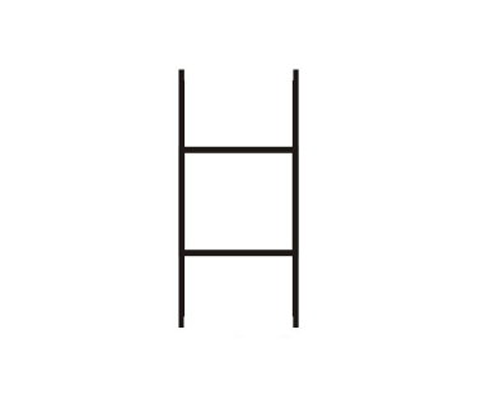 - These H stands are specifically designed for 4mm coroplast signs. It is not recommended for use any other type of coroplast sign. - 29.5" (h) x 9.5" (w).